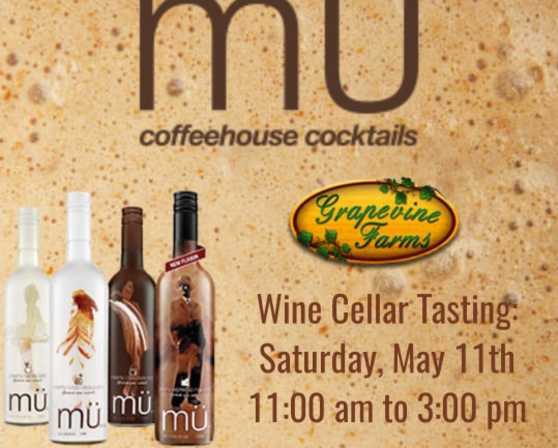 Your favorite creamy coffee flavored wine is back at Grapevine Farms for a tasting event! 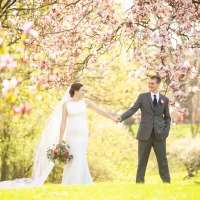 Join us as we welcome Laura from Mu to our Wine Cellar on Saturday, May 11th from 11:00 am to 3:00 pm. 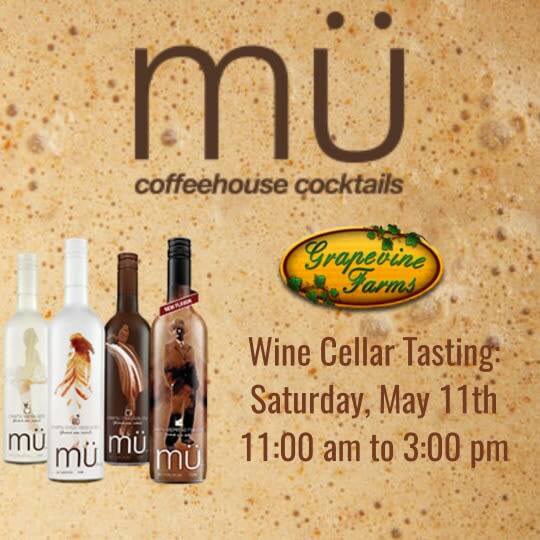 Enjoy complimentary tastings of all of your favorite Mu flavors! 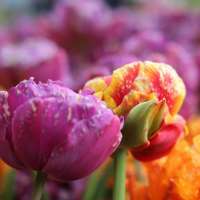 Grab a bottle for yourself and for Mom too! Mom's LOVE Mu!